(b)the impairment has a substantial and long-term adverse effect on P’s ability to carry out normal day-to-day activities. 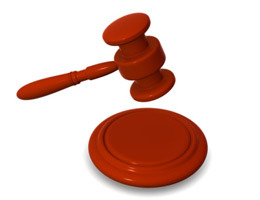 Put in layman’s terms, a person must have a physical or mental disability which has lasted a year or is likely to which has a detrimental effect on their everyday life the impact of which is more than minor or trivial. On the face of it, this shouldn’t be difficult to comply with. The trouble is that often they are faced with challenges over the very existence of a disability. In many cases this is unfortunate and, one may say, unjustified and not in the spirit of the legislation. In other words, excessive and narrow nit-picking with the aim of simply denying a person protection under the statute is not what the definition allows for given the intention of putting the legislation on the statute book was to tackle disability discrimination. This case may be of use to anyone who has to prove they have a disability. AnnaKennedyonline raises awareness of autism as well as supporting children, adults and families affected by autism. At their recent event, Autism’s Got Talent, that showcased the talents of individuals with autism, the two new Young Patrons of the charity who will be joining Steven Smith, Jo Redman were unveiled as Dermot McNamara and Ryan Wiggins. Dermot is 16-years-old and has Asperger’s syndrome. He helps to promote events as well as helping to handle the PR for the charity. Ryan is 14-years-old and has Asperger’s syndrome. He loves music and drama and took part in 2014’s Autism’s Got Talent show. I got in touch with Ryan and Dermot and asked them a few questions about their new role within the charity. How are you involved within the autism community? As well as working in PR and being an AKO Young Patron, I’m also a student at Walsall College where I’m studying media. Through the College’s Student Union, I work with them to raise awareness of autism as well as help promote their Autism Support Group – in association with Autism West Midlands. How did you become involved with AKO? I have a diagnosis of Asperger’s Syndrome and obviously heard of Anna and her work before. 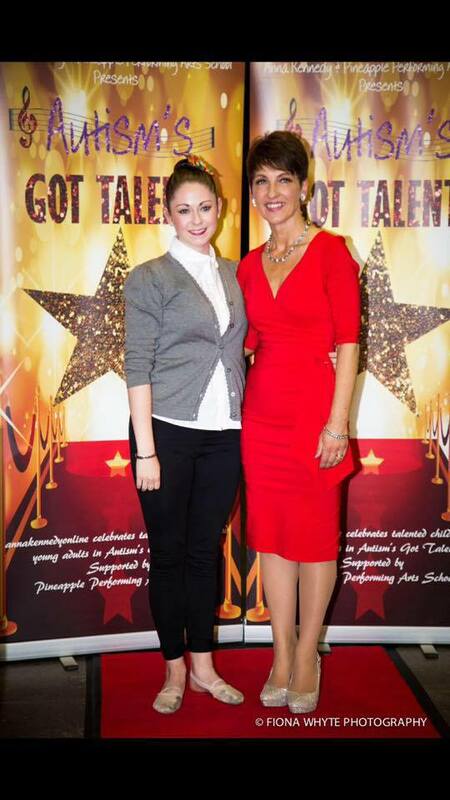 I felt her work was overshadowed by bigger organisations such as the National Autistic Society (NAS). They do great things of course, and led the movement for autism awareness, although there are so many smaller charities such as AKO, who deserve recognition for their achievements. I initially got involved with AKO by helping handle their publicity and by promoting their events – the first being Wear it for Autism in October 2014. I had booked the model and I’m a Celebrity contestant, Amy Willerton, to attend and present the first category onto the stage. 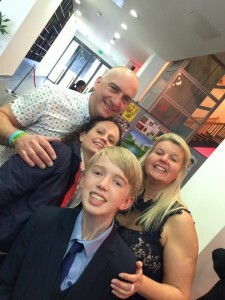 She presented the Young Carer’s category – her brother has low-functioning autism and she has dedicated her teenage years to help look after him, along with raising awareness. Since Anna did the People’s Strictly for Comic Relief, it’s been an utter roller coaster for all of us. We’ve received more support from the press, as well as celebrities who Anna had met during her time on Strictly such as: Robin Windsor, Jake Wood and Lisa Riley. Their support has been incredible. Not to mention our long standing supporters: Arlene Phillips, Mitch Winehouse & George Gilbey. Can you tell me a little about the role of Young Patron? Post Wear it for Autism, I was approached by Anna Kennedy and Austin Hughes to become a Young Patron. They said because of the work I had done so far, it was their way of saying thanks. Naturally, I was and still am thrilled to be part of the AKO team. My main role is helping promote events so I help book celebrities, press and paparazzi attendance. I also help promote the charity’s upcoming campaigns and if any other members of the AKO team are attending events to make speeches etc. There are always incredibly exciting things in the pipeline for Anna and AKO, which we’re all incredibly excited about. We’re planning on doing more fundraising with our celebrity supporters. We’ve been fortunate enough to enlist the support, of some of TV-land’s most recognised faces – which means we’re able to expand the reach of the charity, as well as raise more awareness! Jo Worgan is a published author, writer and blogger. She has a degree in English Literature. She writes about life with her youngest son who is on the autistic spectrum. Jo tweets (@mummyworgan) and is also a freelance columnist for the Lancaster Guardian. ‘My Life with Tom, Living With Autism‘ is her second book and a culmination of her blog posts, and available on Kindle now, along with her first book, Life on the Spectrum. The Preschool years. 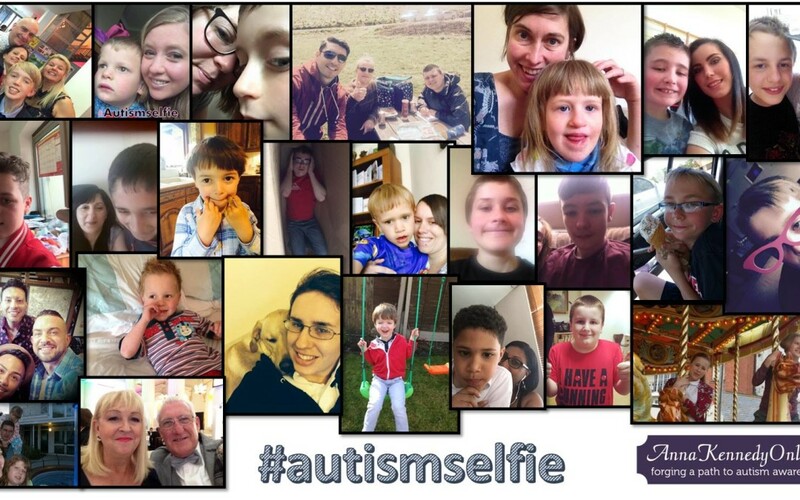 I love ALL your selfies that you have sent to me on Facebook and Twitter so much so I am going to proclaim this to be World ‪#‎autismselfie‬ weekend because I can lol! Please post your #autismselfie on Twitter and Facebook whether your an individual on the autism spectrum, family member or just want to help raise awareness for the autism community and have some ‪#‎fun‬. On your marks get set go!!!! 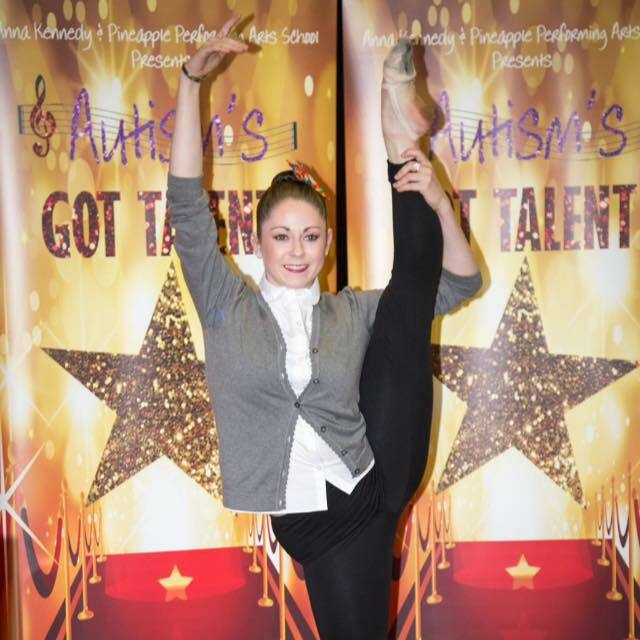 Bekah Cook one of our inspiring performers on Autisms’s got Talent this year has been given a fantastic opportunity after being spotted in the show to dance in April at Her Majesty’s Theatre Haymarket in front 1600 seated audience. 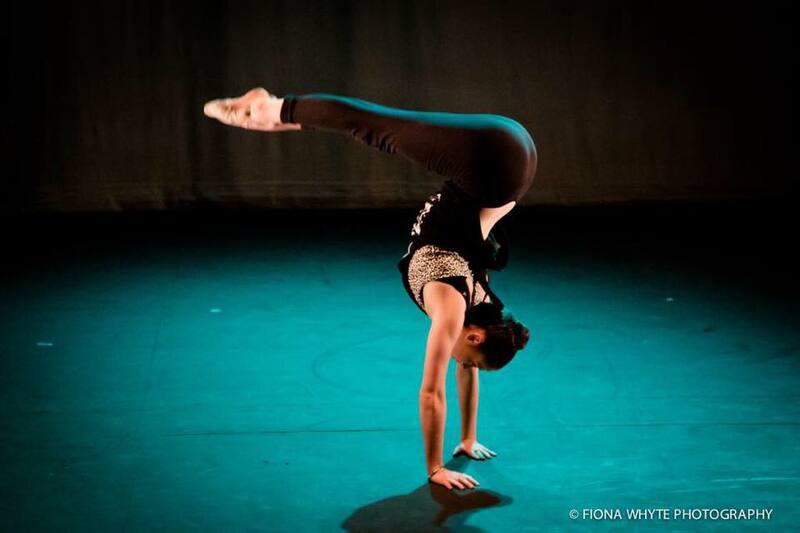 She will be the only soloist to perform her solo dance to ‘Mad World’ I have also been asked to present Bekah and talk about Autisms Got Talent and our charity. 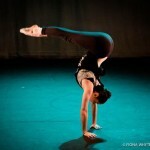 This is a fantastic opportunity for Bekah and hopefully springboard her to new heights!